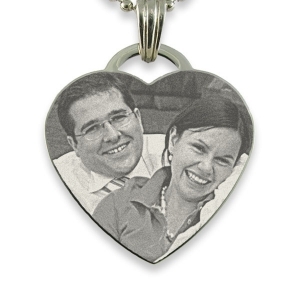 This photo engraved 925 silver large portrait pendant makes a timeless keepsake of a loved one; possibly a new born baby. 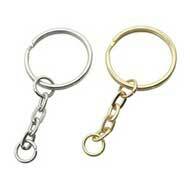 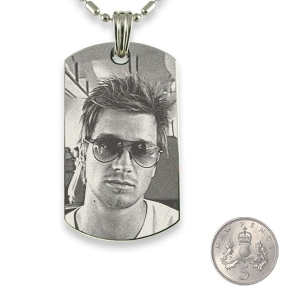 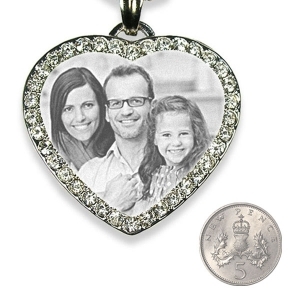 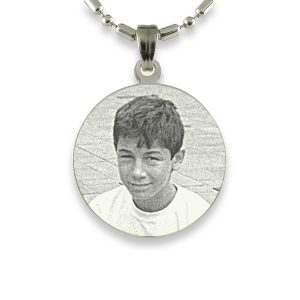 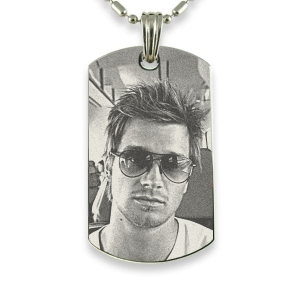 The detail captured on the larger photo portrait pendant will amaze you. 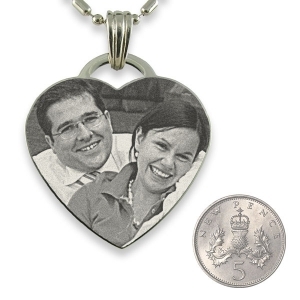 Engraved photo pendants are created by an etching technique which relies on the contrast between light and dark areas of a photo. 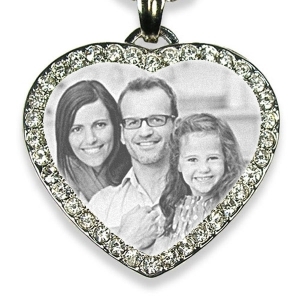 When the light falls on the photo pendant it gives your photo a three-dimensional holographic effect.There is no colour or printing involved in the production of an engraved photo pendants. 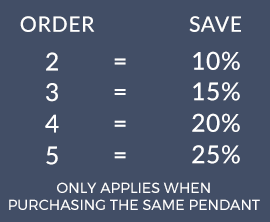 In Arial and Times New Roman 150 characters and Byron 90 characters. 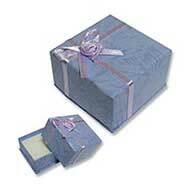 You can upload digital images or send us a printed photograph through the post. 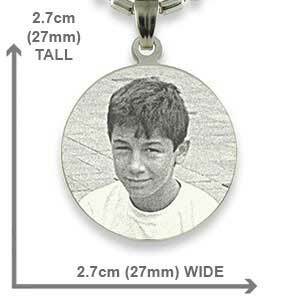 Please read the Photo requirements for information on which photos work well with the process of photo engraving. 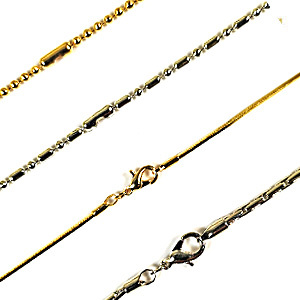 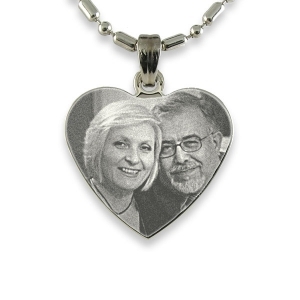 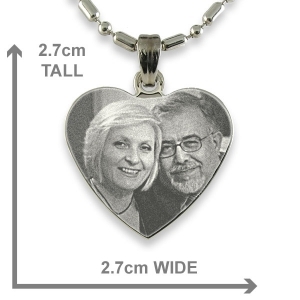 Personalised photo jewellery makes a great gift for birthdays, anniversaries, wedding favours or to console a relative of a recently deceased loved one.